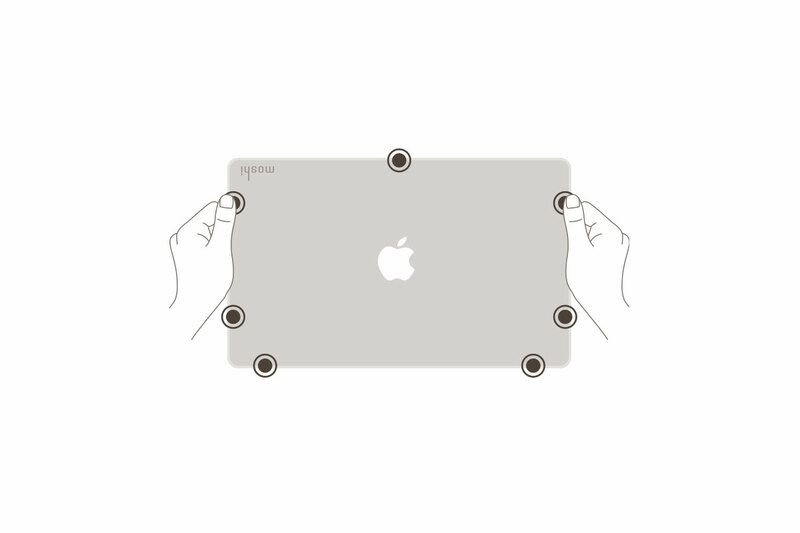 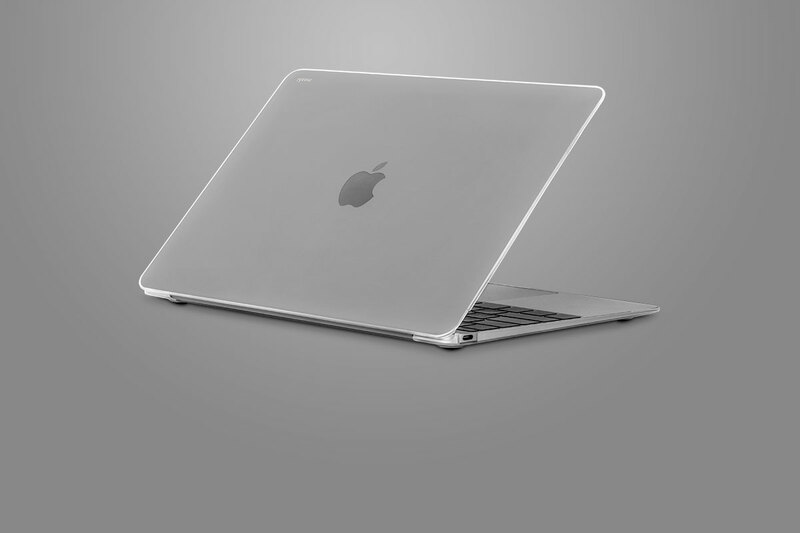 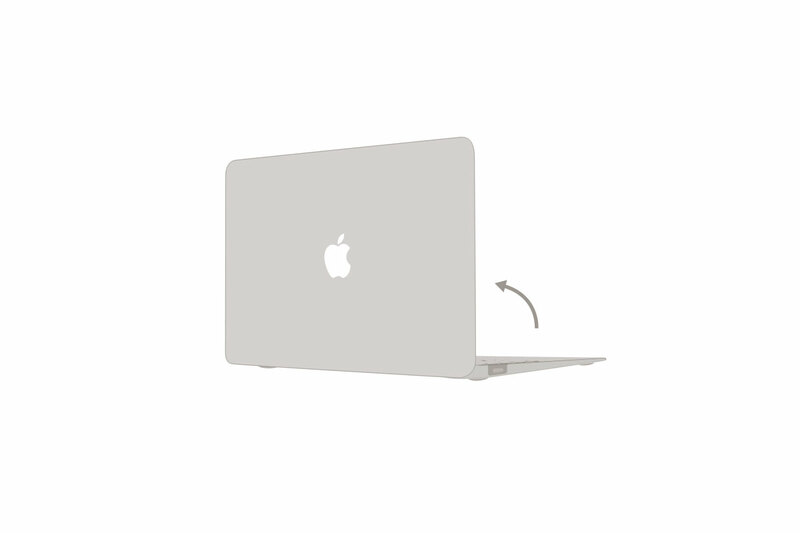 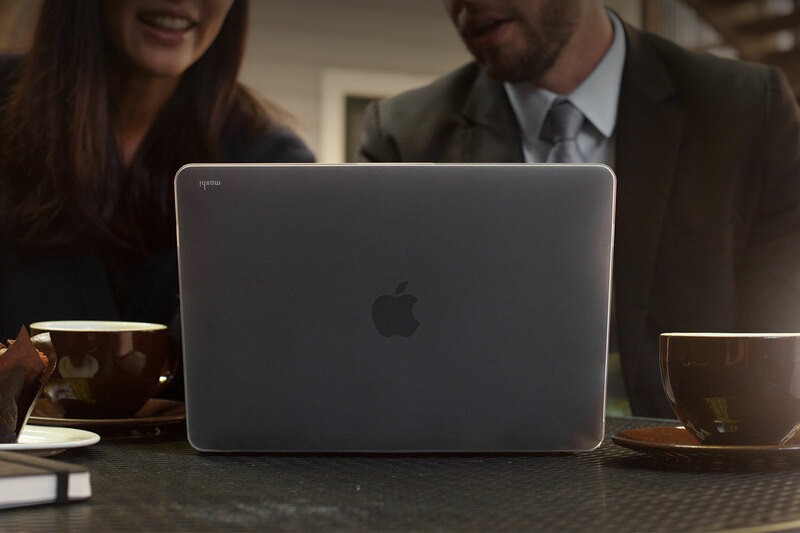 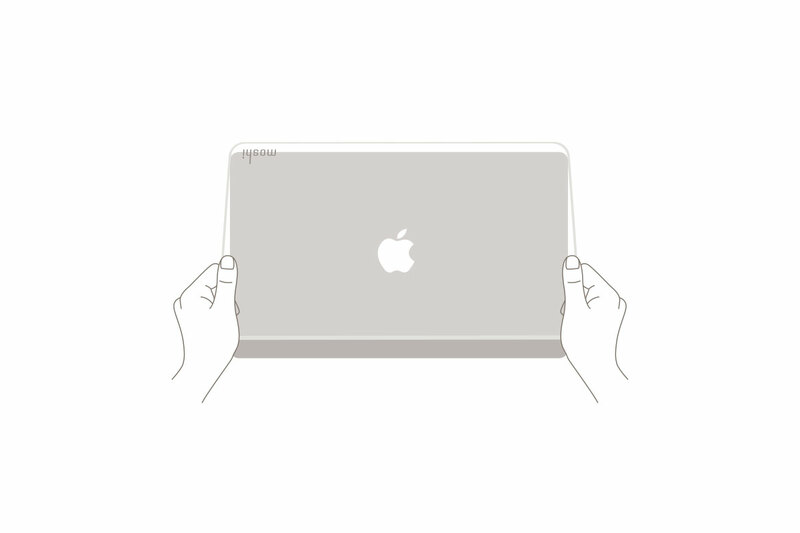 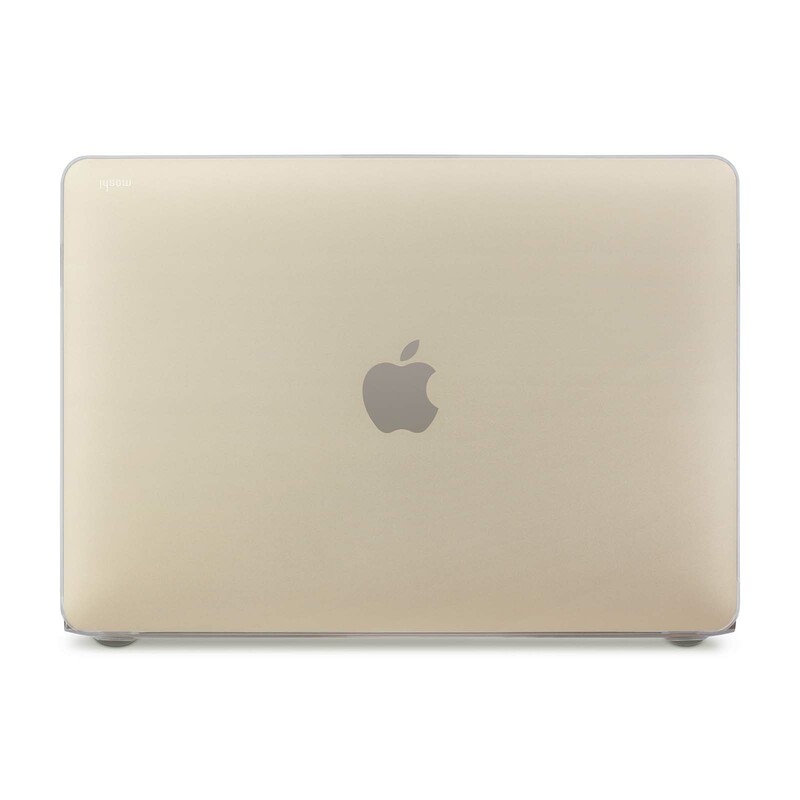 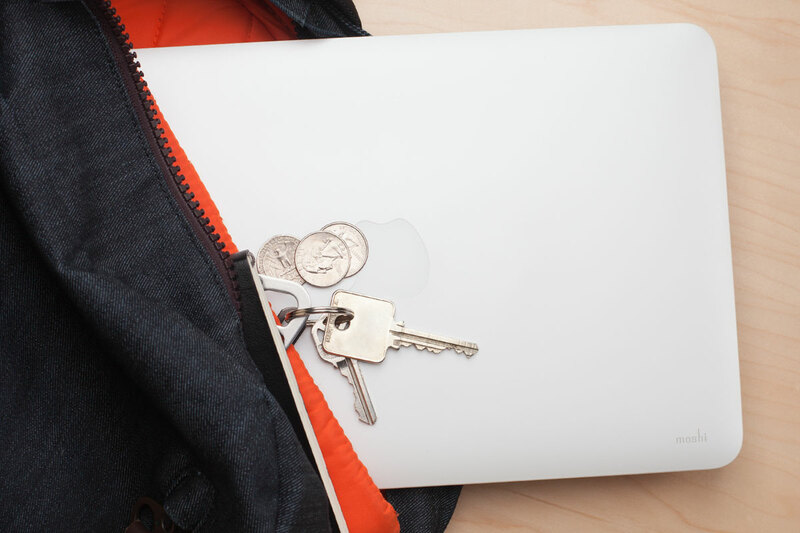 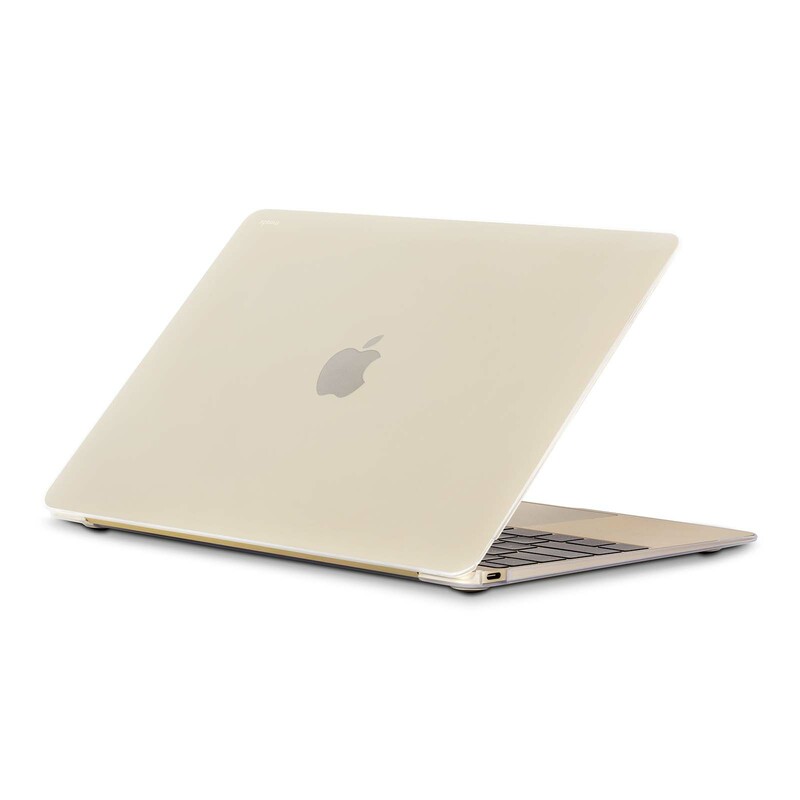 Protect your MacBook from scratches and shocks with this premium hardshell cover. 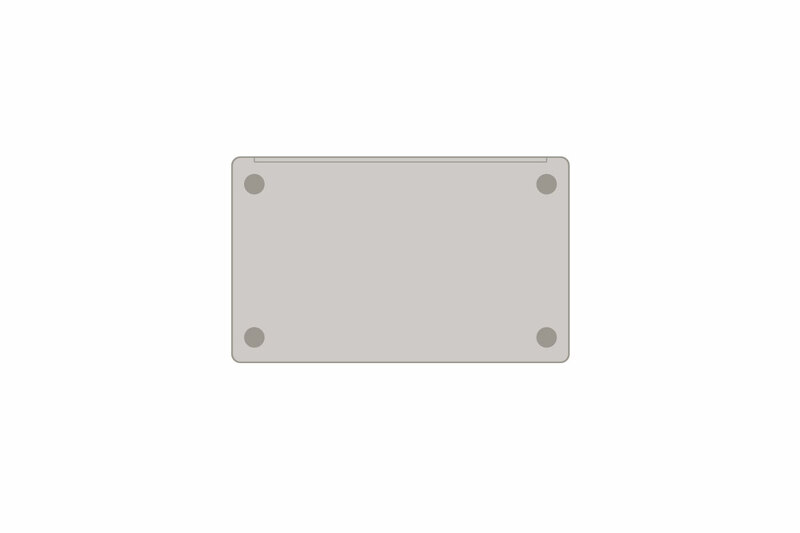 Two piece construction, raised rubber feet, and a rear vent cut out for improved air flow. 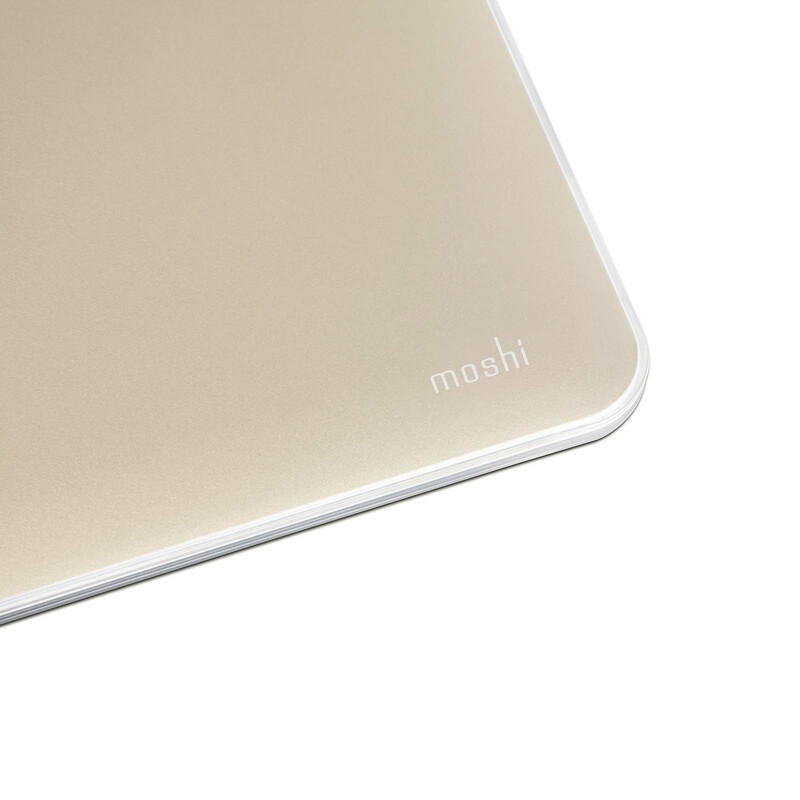 Designed and built for minimalist style, Moshi's iGlaze 12 is the ultimate in slim-fitting protection for your new 12-inch MacBook. 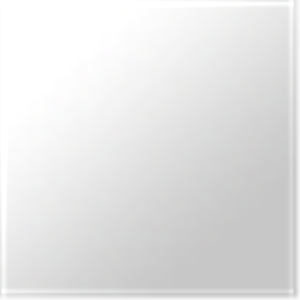 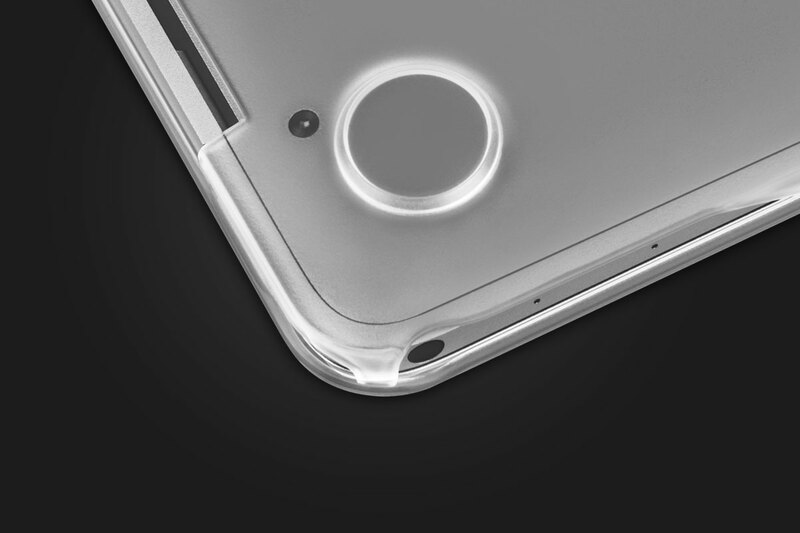 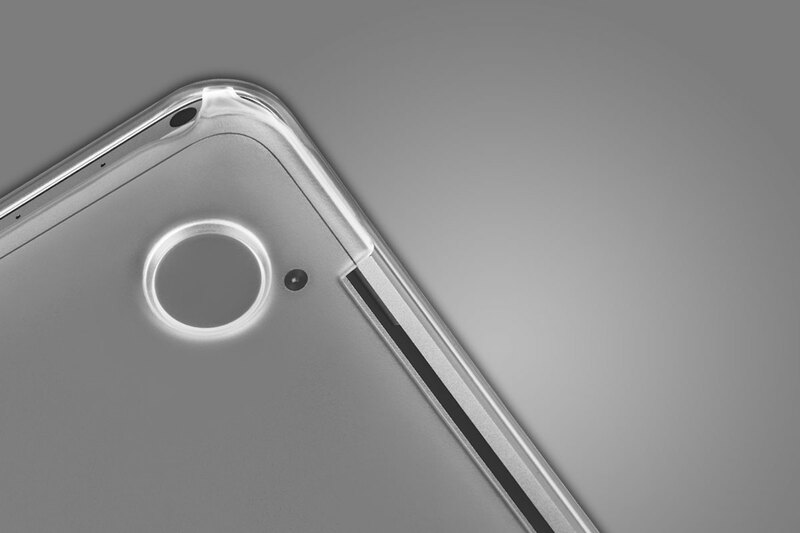 The precision-tooled hardshell case is thin and lightweight, yet extremely durable. 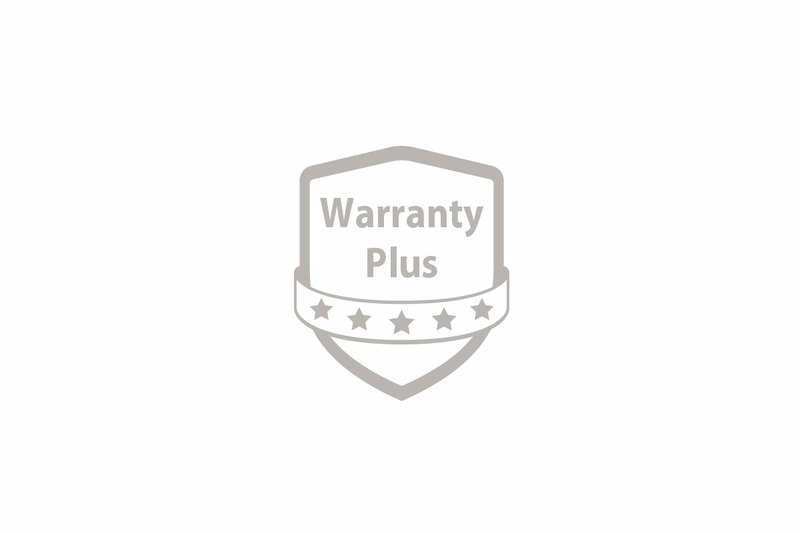 Its unique micro-clip design makes for a simple, snap-on installation and easy removal. 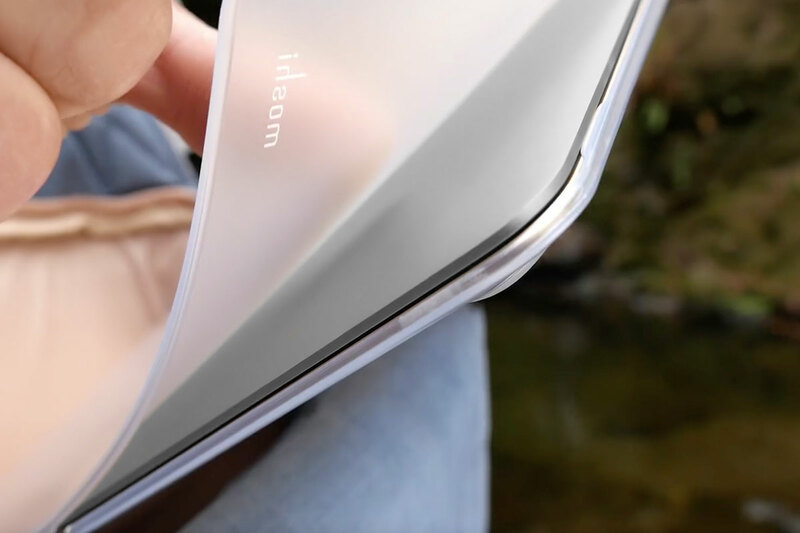 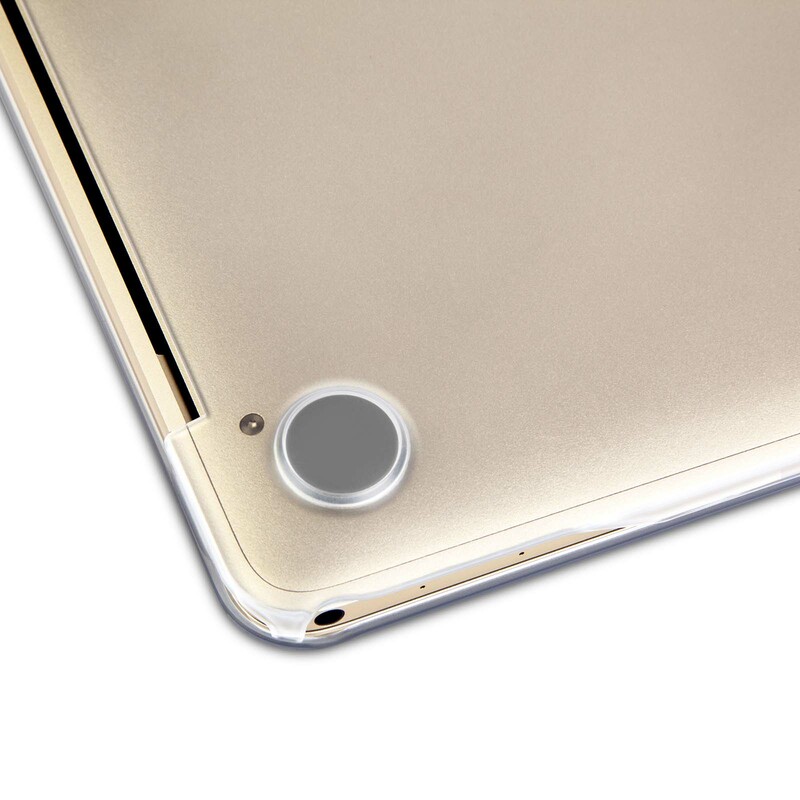 iGlaze 12 is surface-treated with a specialized coating that offers supreme scratch resistance while accentuating the device's elegant design. 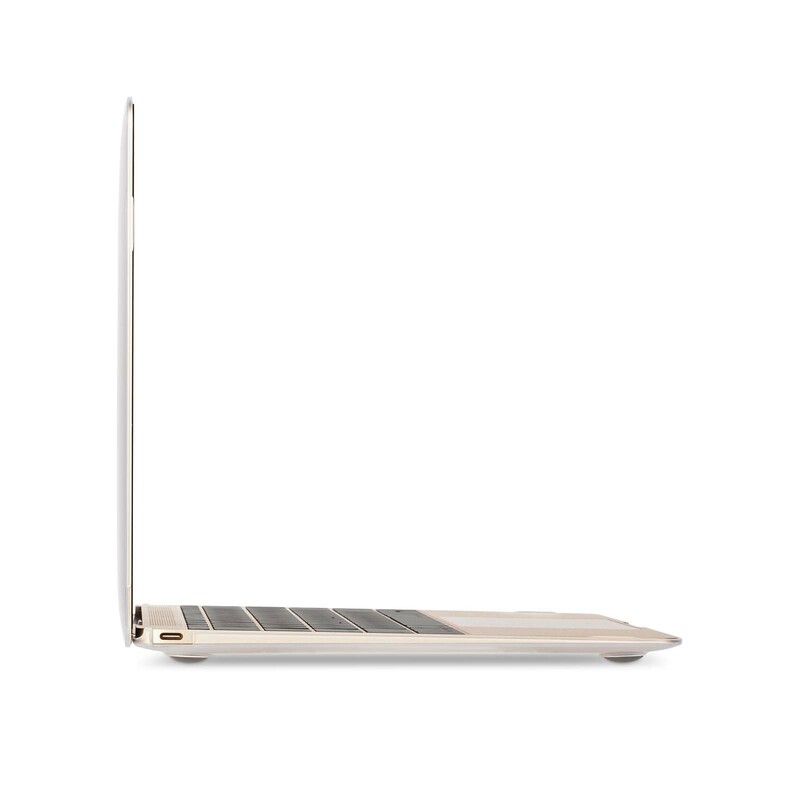 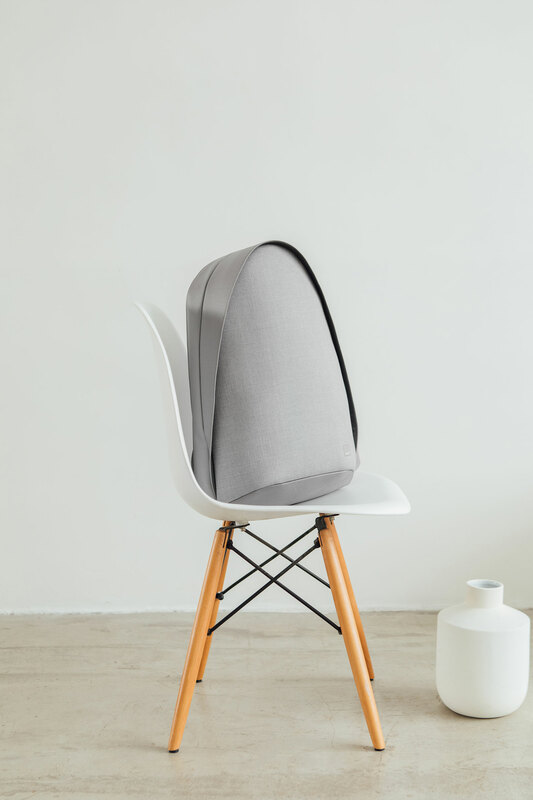 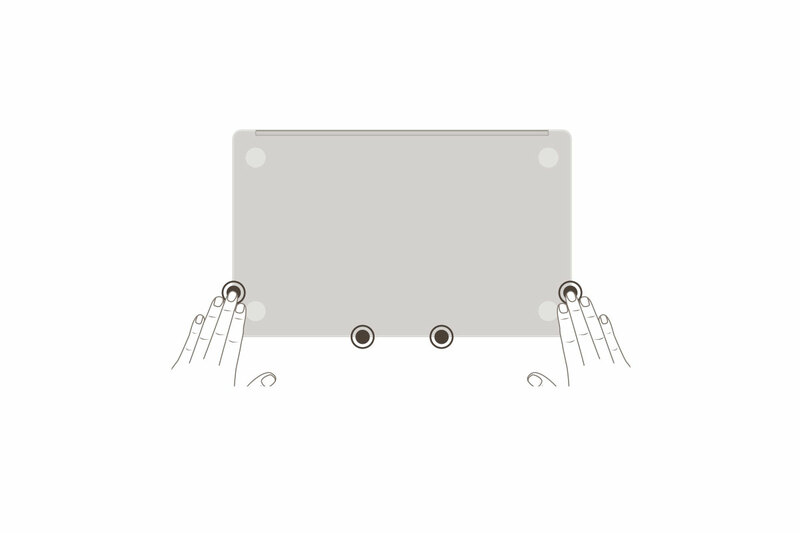 Its two-piece construction can be installed and removed in seconds and is completely compatible with Moshi's full line of accessories for MacBook.